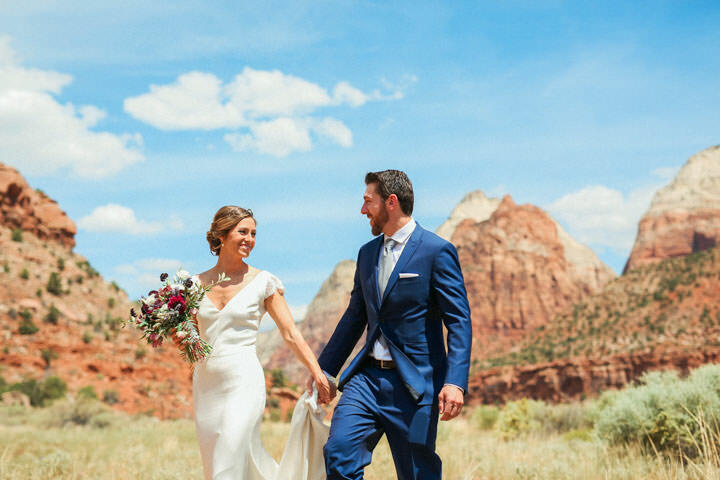 Many brides are searching for the best wedding Utah photographer for their wedding. 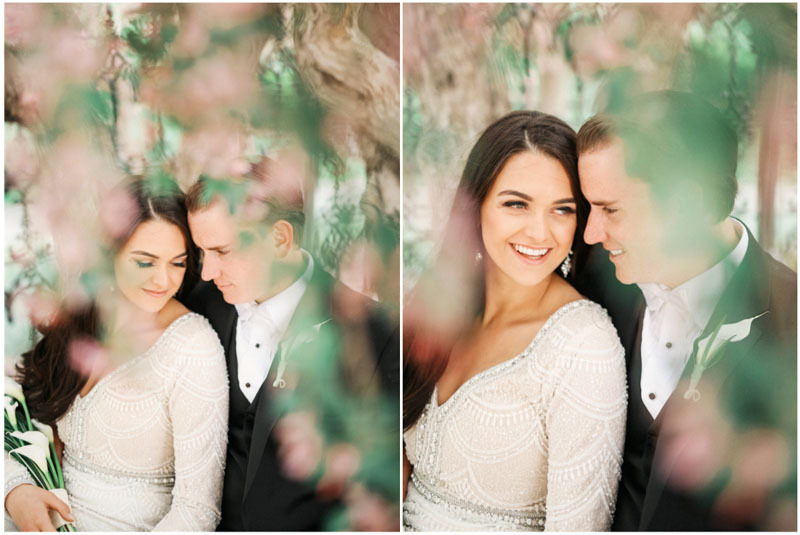 As an internationally published and awarded wedding photographer with over a decade of experience, I have come to the realization that “the best” is relative to the couple. 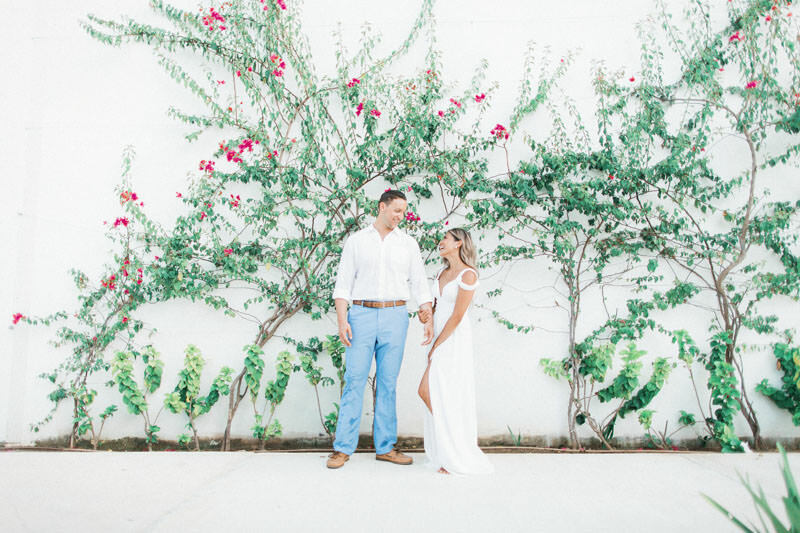 A bond will be formed between yourself and your photographer, so be sure to find one that you not only love their work, but enjoy spending time with as well! 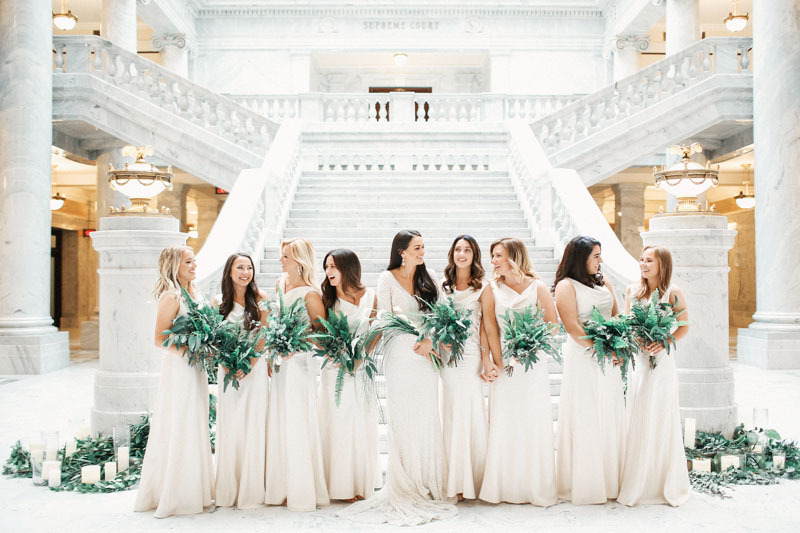 With Utah being so popular, local and destination weddings alike will be planning for their big day. From the scenic mountains of Park City, to the awe inspiring desert landscapes of Southern Utah. 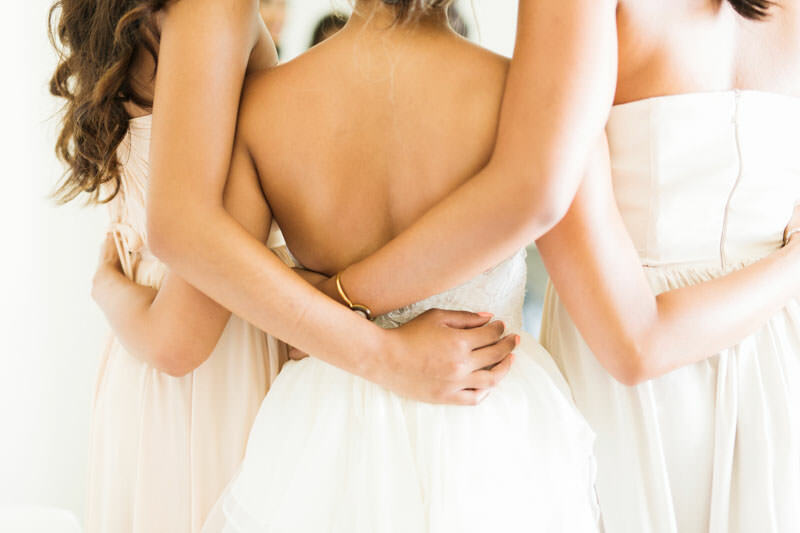 It is important to consider these things when hiring a wedding photographer. Each photographer will photograph your wedding differently. Many photographers might have the same look with their images, but styles and experience will come into play. A traditional photographer is someone who is very involved in the day, they will be very hands on with both the people, and the details looking for the shots to be just right. A photojournalist will be someone who is in the background, never being hands on with shots, and just capturing the goings on of the day. A balanced photographer is one that will combine aspects of both. As you are looking through websites, albums or magazines think of these styles, try to decide what will best fit your aesthetic. 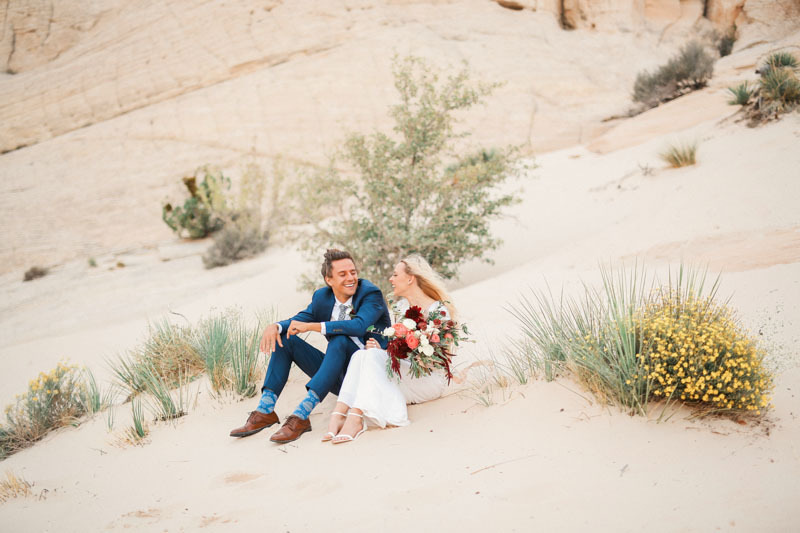 Experience will be the most important thing to look for in your photographer, so be sure to find one that will capture your day consistently. Wedding photography packages and prices can very considerably. You don’t want to waste your time with a photographer that is not within your budget. More importantly, if a price seems too good to be true, it is most likely someone who is not a real professional or is unexperienced. This is a big risk, and more often then not comes with a bad ending. In the long run, what is more important to you, the cost, or the quality. These are the memories you will have for the rest of your life! Look for a photographer that tells a story with their images. Be sure that you love what the photographer you are like does. In the end you are hiring a story teller. Be sure you like the way the photographer tells stories, as he will be telling the story of yours through photos! 4. Where do you find the best photographers? Friends are an excellent place to start with finding a photographer. Sometimes those friends will recommend their photographer, or often they will recommend someone they wish they had used. If you are doing a blind search on the internet, be sure to go past the first page. Delve into the photographers blog and real weddings and love what you see! Vendors can be a great source for finding your photographer. Sometimes preferred vendors pay to be on a list, so be careful to find the real thing. Be sure to look into the reviews for your photographer. If the photographer has no reviews to be found online, that can be very telling. They may be inexperienced or hiding bad reviews. This is an important step in finding a photographer that is reputable and honest. Photography is constantly changing and you need someone who is dedicated to keeping themselves informed of the latest technologies, capabilities, and trends. Experience will be what sets a real professional out above the rest. By choosing an experienced professional, you are ensuring that your investment in wedding photos will not be a regret. Ill say it again, experience is king when it comes to choosing your photographer. Find a photographer that has photographed many other similar events. When I say many, it should be in the hundreds, not in the tens. Like any other skill, it takes time to hone it to perfection. 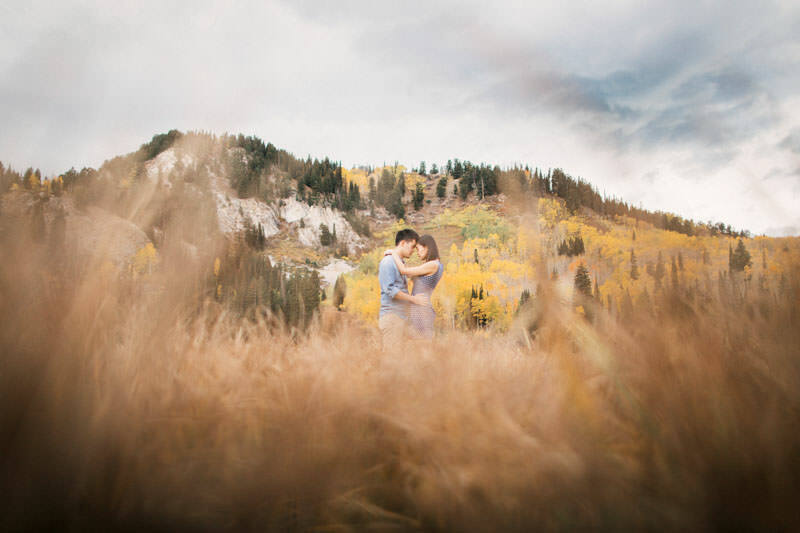 This will really help in finding the best utah wedding photographer for you! You want to see how your photographer will handle an entire event, not just if they can get a few good photos out of the day. In todays world of social media, more then ever a photographer can fake it til they make it! Its not hard to get a couple good photos for instagram from a wedding. The trick is finding the photographer that has nothing but great photos of the wedding. They should have a strong understanding of exposure, composition, and storytelling. 9. What’s included in the wedding package? Each photographer will have packages that vary from one to the next. Find a photography package that fits your needs, or ask the photographer to customize one for you. How many hours of coverage are included in the package? Will a second photographer be needed at your event? Will you receive all of your images, and will you be able to print them? How about an album? Albums are so important and will be the absolutely best way to relive your day. If the package doesn’t include an album, consider adding one in, and stretching your budget to make it work. You might have found a photographer that does fantastic work, but if they aren’t easy to get along with, they shouldn’t be the photographer you are considering. 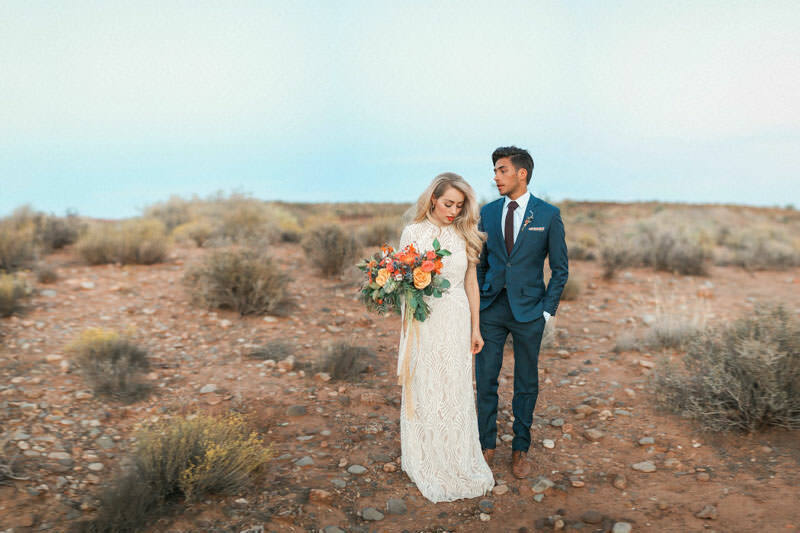 Your best utah wedding photographer should be a peoples person. Someone who is comfortable with crowds and taking control. You should get along with your photographer, and he should make you and your guests feel comfortable. I hope that this list is helpful in choosing the best photographer.